It may be an afterthought but Grahame Begg believes Our Libretto is primed to perform in Saturday’s Gr.2 Quayside Zipping Classic (2400m). 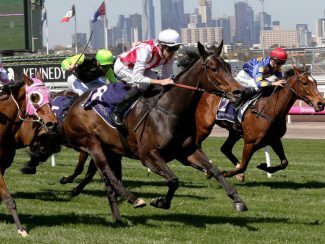 Our Libretto suffered her first Australian defeat when seventh as a $9.50 chance in last Saturday’s Gr.2 Matriarch Stakes (2000m) at Flemington. The way the Matriarch was run didn’t suit her at all,” Begg said.”It was slowly run, the field was bunched up around the home turn and she just takes a little while to hit her straps. She had a soft run but wasn’t tested in the straight with no clear running. 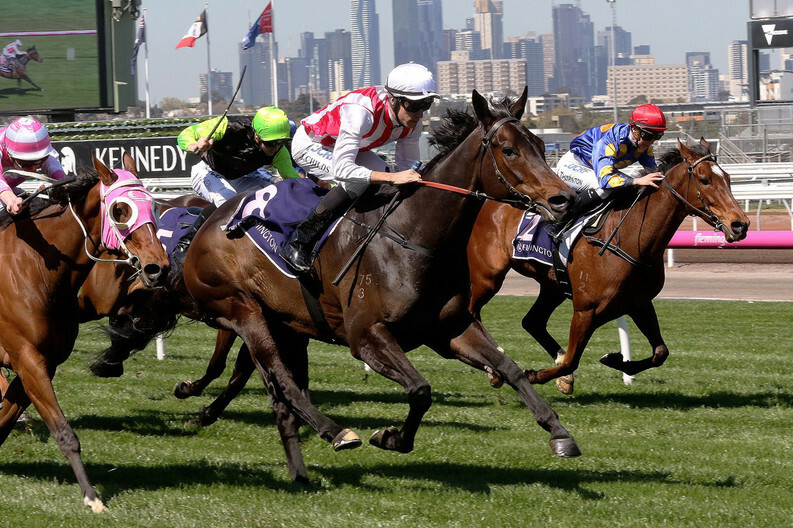 “And now the $400,000 yearling is attempting to go one better than her half-sister Epingle, who was runner-up in the Zipping Classic in 2013 and 2014 when trained by Mick Kent. “We weren’t contemplating backing up into the Zipping Classic until she pulled up so well,” Begg added. The daughter of O’Reilly was unplaced at her first two starts at Ruakaka in July 2017 before joining Begg and winning her first four starts for the stable. “She’s two from two at Sandown (winning on both the Hillside and Lakeside tracks) and it’s a great opportunity for her to earn valuable black type and qualify for better races next year,” Begg said. Damian Lane replaces the suspended Jordan Childs, who has ridden Our Libretto at her previous five Australian outings.